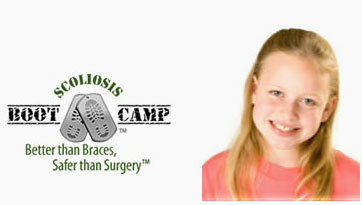 Has Your Child Been Diagnosed with Mild Scoliosis? Wait-and-see? Who can wait and see when their child’s health is at risk? Wait-and-see is how small curves become big curves. 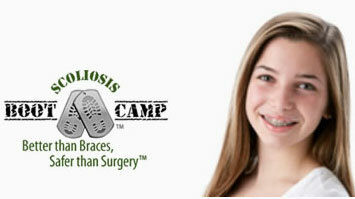 Wait-and-see leads to cumbersome braces and expensive, invasive surgeries. 70% of curvatures that reach 25 degrees continue to progress, whereas swift action can get these small curves down to 10 degrees – or even lower. We don’t believe in ‘wait-and-see.’ We believe your child has treatment options that can stop the growth of their curvature, and then, over time, even reduce their curvature. And we do it our way – through revolutionary non-invasive exercises that use your child’s natural healing tendencies to help lay the foundation for a long, happy life. 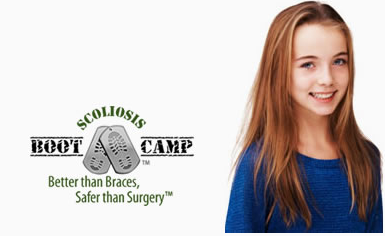 Our Small Curves Camp, for children with curvatures of less than 25 degrees, is the best option for treating kids with scoliosis in NYC. We know how valuable your child’s health is, and that’s why our doctors are using treatments that are non-invasive, but also a result of the newest methods and research. The foundation of our Small Curves Camp are ScoliSMART exercises that have been designed to trigger you child’s Auto Response Training. Specialized equipment, developed by ScoliSMART, activates your child’s spinal reflexes, which then help the muscles around the spine to naturally ‘right’ their curvature. The best part? These are exercises that can be done at home, once your child learns how to perform them properly. 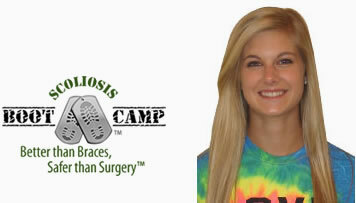 During the five days of camp, our doctors will also work with you and your child to develop the best possible diet going forward. Diet has long been overlooked as part of a comprehensive, multi-disciplinary approach to treating scoliosis. But recent research shows that diet can have a huge effect on the body through the balancing of neurotransmitters, which help the brain communicate clearly with muscles and nerves. 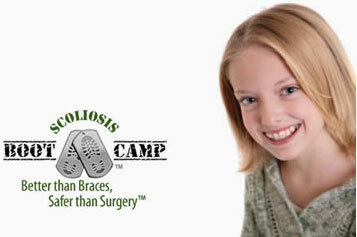 If your child’s neurotransmitters aren’t balanced, this can exacerbate their scoliosis. Our doctors will lay out a diet that balances your child’s neurotransmitters, which will work in conjunction with the Auto Response Training to clear the body’s pathway to begin correcting the curvature. 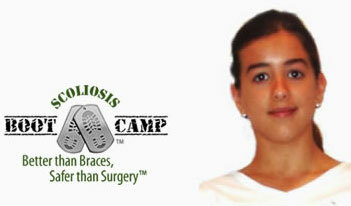 No bracing, no surgery – just results. 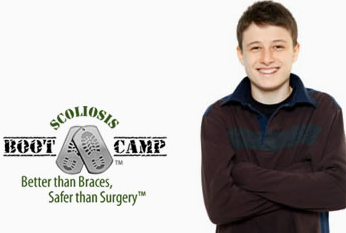 After five days, we promise that your child will already have begun their journey to a healthy, active life – one that is unencumbered by scoliosis. 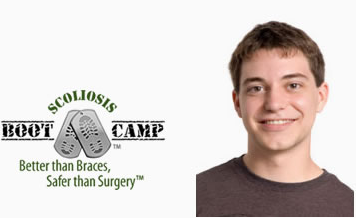 Without using cumbersome braces, and without resorting to expensive surgery, our Small Curves Camp will put your child’s future where it belongs – back in their hands. During our camp, we work hard to ensure that your child leaves with increased stability, but more importantly, with a long term treatment plan. Through home exercises and proper diet, we give you and your child all the tools needed to control, and even reverse, scoliosis. 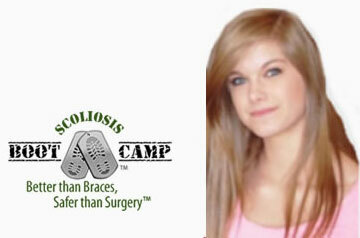 If your child has just been diagnosed with scoliosis, don’t ‘wait-and-see.’ Take action today, before it’s too late. Enroll in our five day, Small Curves Camp. 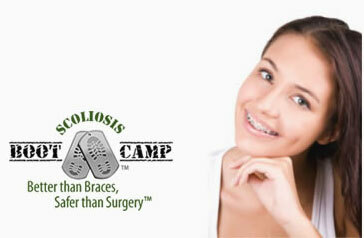 We promise: no bracing, no surgery – just results.